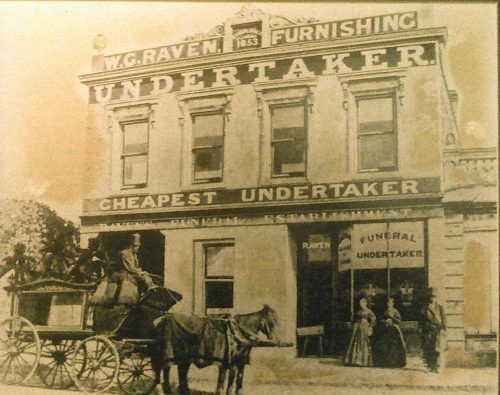 Short Business Description: Lonergan & Raven Funerals is Melbourne’s oldest surviving independently owned funeral service, based in Clifton Hill and servicing Melbourne and Victoria. Cooling plate available for hire. $300 for first 24 hours, including delivery, set up and collection. $150 for each 24 hours after.